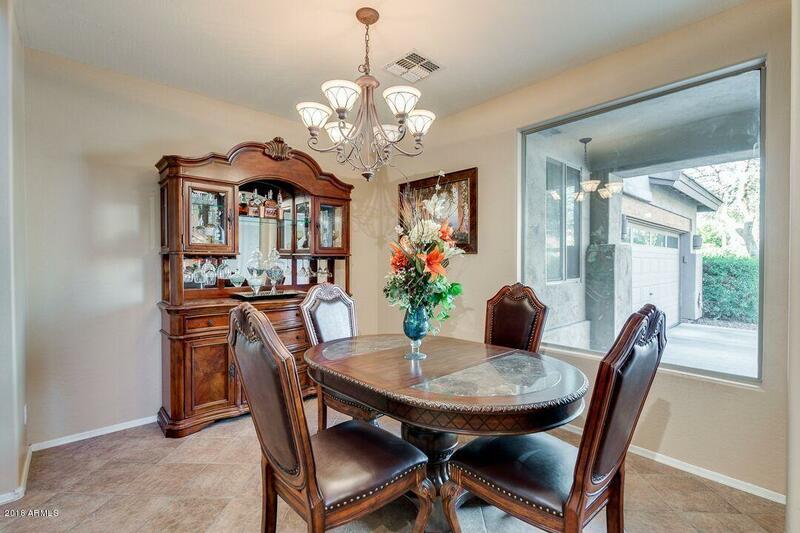 Gorgeous home in Gilbert's Ashland Ranch. 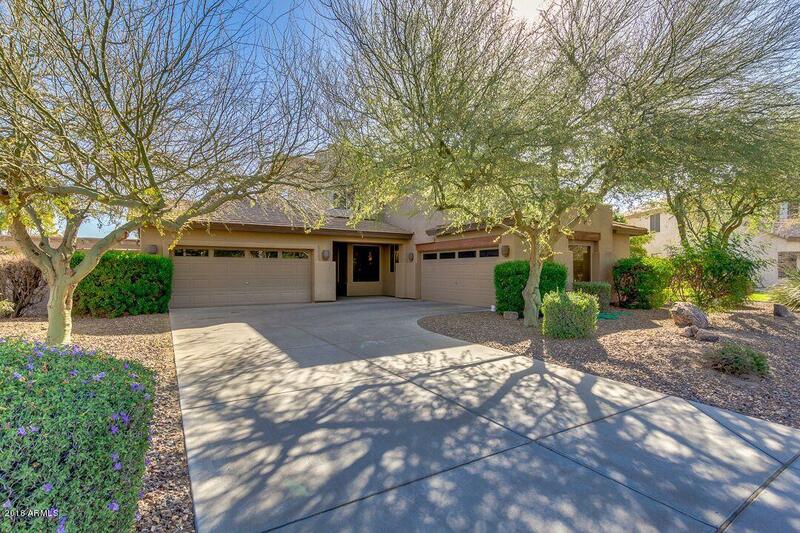 This home has everything you could ask for: big open kitchen w/ pantry, staggered cherry cabinets, granite countertops, SS appliances, cozy master bedroom with spacious closet & private balcony! 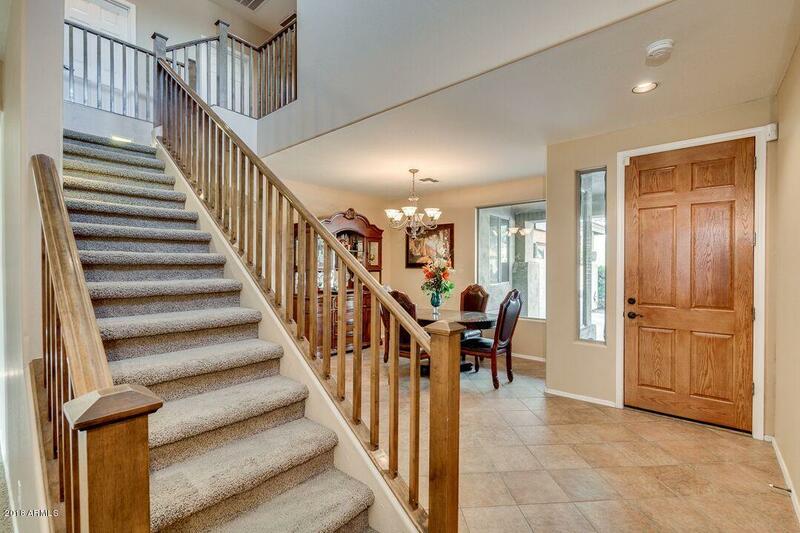 Terrific floorplan w/downstairs bed/full bth & master + 3 more bedrooms upstairs. Oversized game room upstairs! Immaculate home! 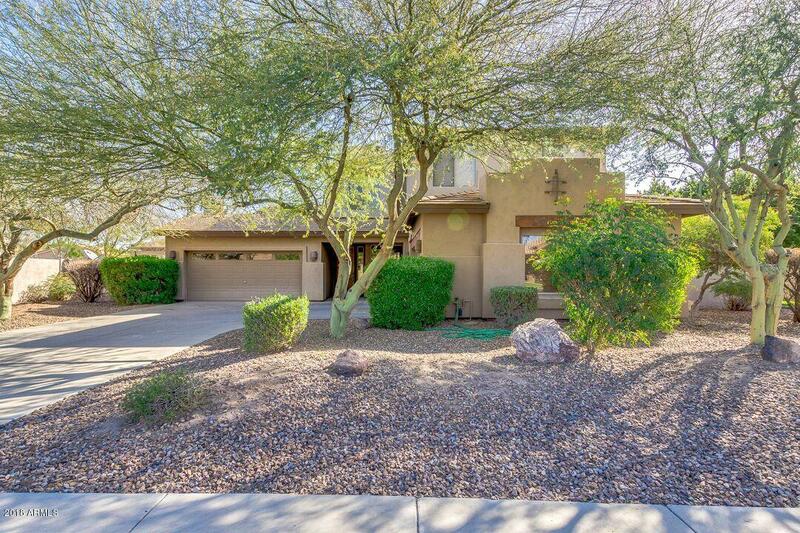 Cul-de-sac lot, East facing backyard for summer fun, dog run, Pebble Sheen play pool w/ waterfall, amazing outdoor ramada w/ built-in BBQ/ref/bar, plus outdoor furniture stays! 4 car garage for all your needs. Oversized laundry room with even more storage.Great location near San Tan Shopping, hospital, freeways and Top Golf! Community sports courts for basketball, baseball, soccer & volleyball. Walk to elementary school.